1. Receive instant & exclusive notifications when we have special promotions. 2. 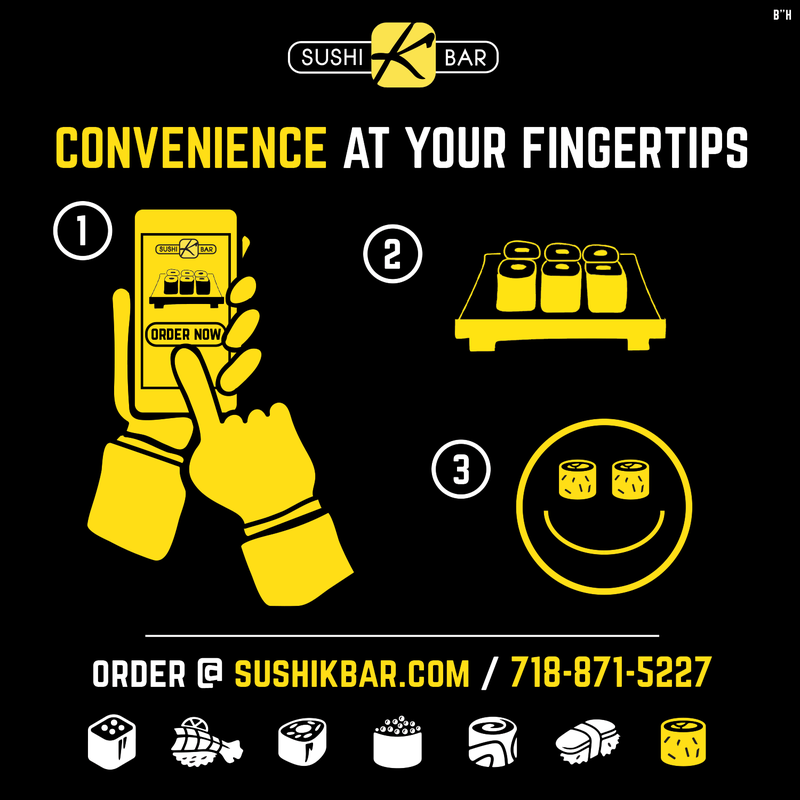 It's ordering made extremely easy, with a few simple clicks, your order is made! 3. Get access to coupon codes ONLY redeemable through our app!